Actor Vladimir Zeldin passed away on Oct. 31. 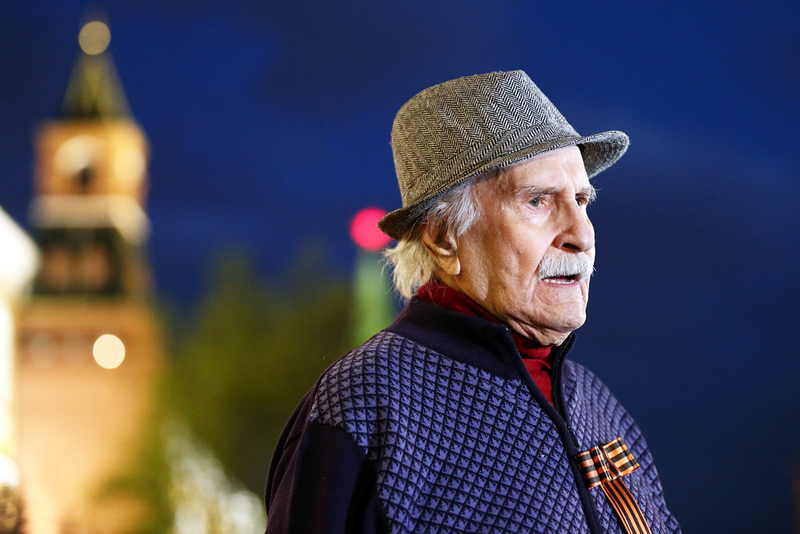 Soviet screen and theater legend Vladimir Zeldin has passed away at 101. Zeldin appears in the Guinness Book of World Records as the planet’s oldest working actor. On his 100th birthday, Zeldin appeared in a five-hour-long play. The actor also celebrated his 101st birthday on stage, appearing in the title role of a play dedicated to him by the Russian Army Theater, where he had worked since 1945. The play was called “Dancing with Teacher,” in reference to the classic play by Felix Lope de Vega, "The Dancing Teacher.” Zeldin performed that work more than 1,000 times over his long career. Additionally, Zeldin has appeared in more than 40 films, including such Soviet classics as “They Met in Moscow” (1941), “Carnival Night” (1956) and “Ten Little Indians” (1987). Zeldin’s colleagues remember him as "a Russian stage legend" whose death marks the end of an era. According to Zeldin’s wife, the secret to his longevity was his daily 90-minute walk, never smoking and flirting with young women. “He was very fond of younger women. He was still very expert at being gallant. I am relaxed about it. I realize that it nourishes him, gives him energy,” said Kapralova, 81. She and Zeldin were married for more than 50 years.